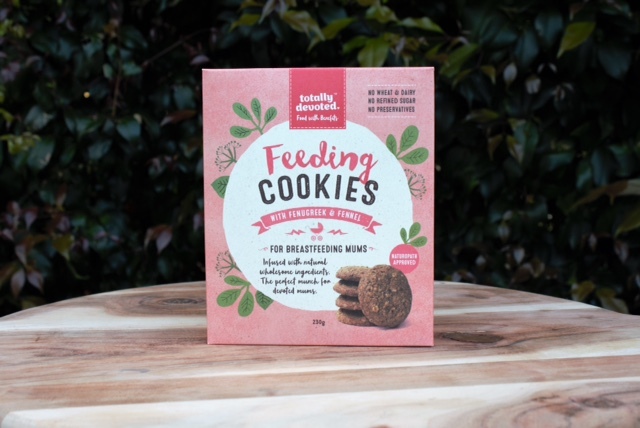 Many new mums worry about or suffer from lack of breast milk supply and our lactation cookies from Totally Devoted contain all natural ingredients reputed to help increase supply naturally. 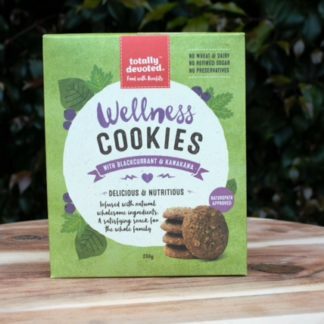 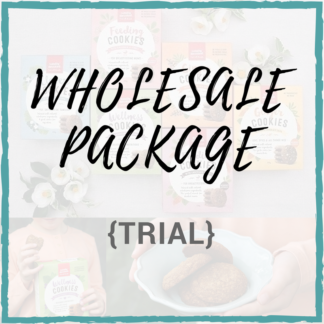 Totally Devoted Lactation Cookies are preservative, wheat, dairy and refined sugar free while still being delicious and nourishing and are a practical product now available for wholesale to Australian stores now. 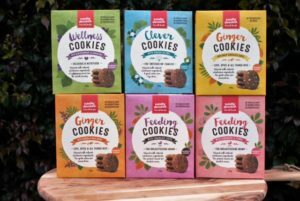 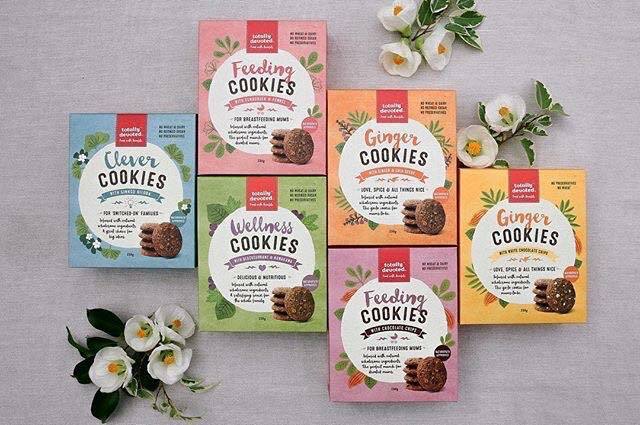 Containing a unique selection of natural herbs and wholesome ingredients that may help towards promoting healthy lactation for breastfeeding mums, these cookies are a must-have item in every new mum’s hospital bag and are a great addition to the product ranges of stores who stock baby and new mother products such as baby boutiques, maternity or health food stores. 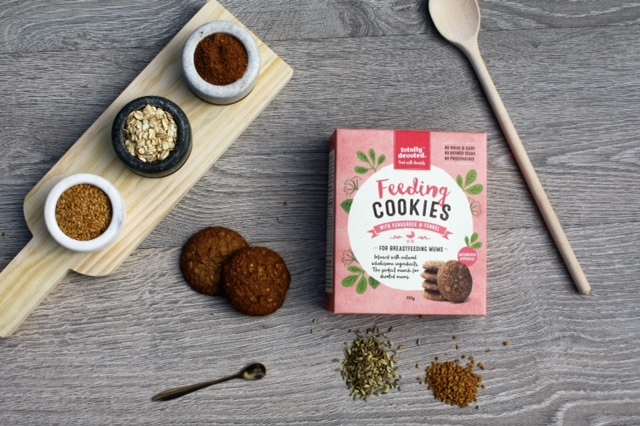 Both Fenugreek and Fennel are included in this tasty recipe as these are both well known galactagogues (lactation promoting ingredients) and have been traditionally used for many years as a herbal remedy to encourage healthy lactation. 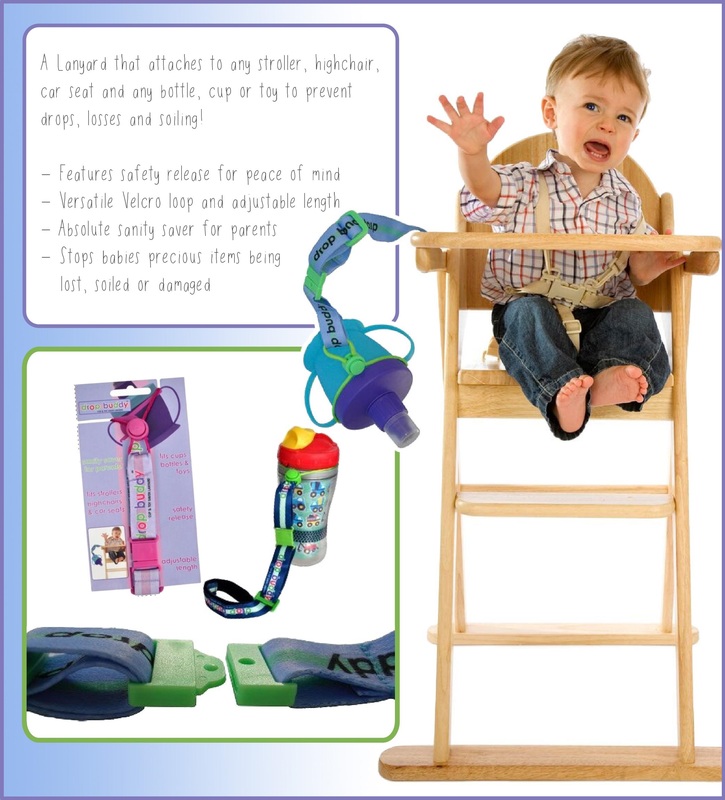 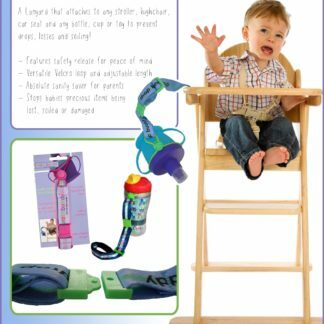 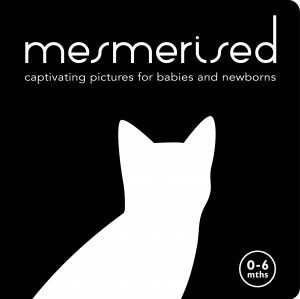 They may stimulate milk flow and are also reputed to counteract infant colic. 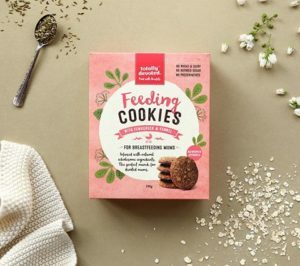 Totally Devoted Feeding Cookies contain a wholesome mix of oats, linseeds, coconut oil, buckwheat flour and cinnamon to help support your breastfeeding journey.